villages abroad during both winter and summer seasons. Leader company in the tourist industry. Golden Wave is in progressive expansion in countries as Italy, Spain, Greece and Bulgaria. The position of tourist entertainer abroad is more and more requested by 5- and 4-star hotel facilities for the entertainment of their users. Sport Entertainers, Entertainers First Experience, mother tongue entertainer in English, french, German. The tourist entertainer abroad in summer season is a very requested job nowadays. 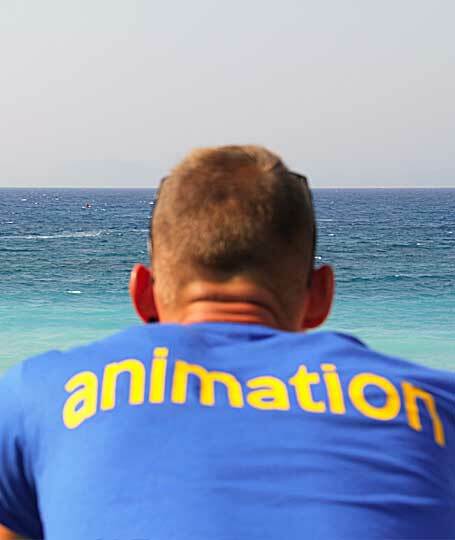 With the tourist entertainer job you can make many experiences, like learning new languages and different cultures of other EU- and non- countries. Working in the holiday entertainment industry is also favorable. 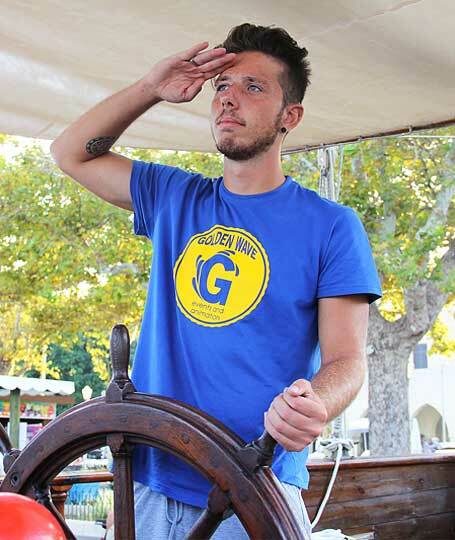 The Golden Wave tourist entertainer is usually between 18 and 35 years old with a good knowledge of English, French, German, Russian, and Italian languages. Our entertainers travel and enjoy themselves without many expenses. Airplane tickets are normally refunded by our company, food and living expenses are at the expense of the hotel facility. 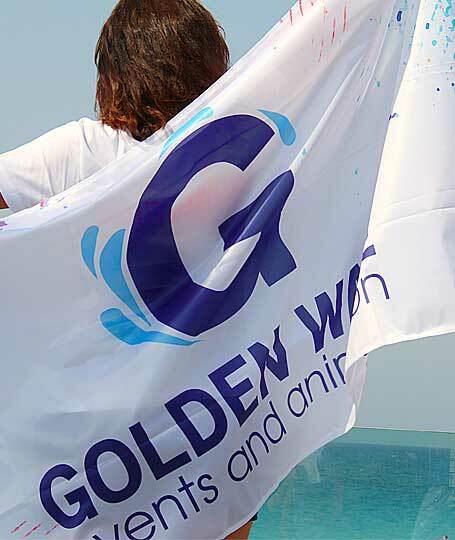 Golden Wave is a company that proposes job offers for tourist entertainers in structures as hotels, resorts and holiday villages abroad during both winter and summer seasons. Golden Wave is a legal company in the EU Community.